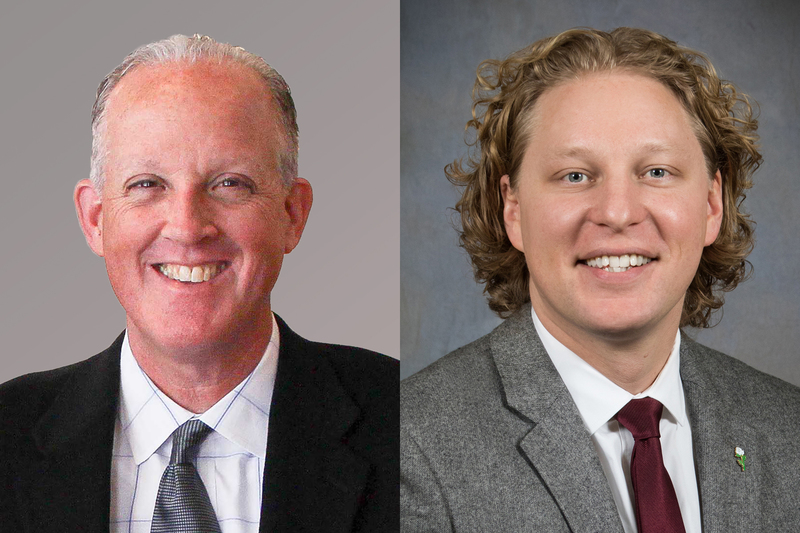 On August 28, 2018, York Traditions Bank announced that it will welcome two new Bank Directors at its October Board meeting, reflecting the organization’s continued growth and strategic vision for long-term success. The Board approved their nomination at its August meeting. R. Eric Menzer is President of York Professional Baseball, owners and operators of the York Revolution and WOYK Sports Radio 1350. 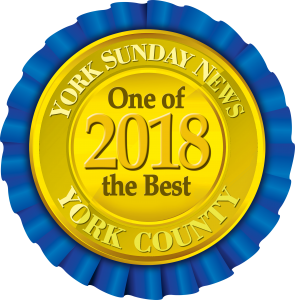 The organization also manages the York Ice Arena, and operates Eventive which produces special events such as the York Halloween Parade and July4York. Prior to joining York Professional Baseball in 2010, Menzer’s background includes roles as Senior Vice President of Wagman Construction in York, Director of Economic Development for the City of York, and Executive Director of the York County Transportation Authority. Mr. Menzer earned a degree in Government and Politics from the University of Maryland. He has devoted countless hours to community affairs and civic leadership. 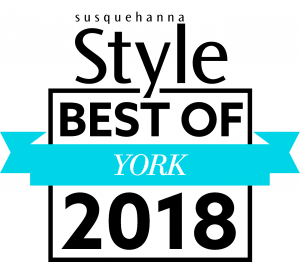 Eric chairs the boards of Better York and PENNVEST – the Pennsylvania Infrastructure Investment Authority – and serves on the boards of the Appell Center for the Performing Arts, Downtown Inc, Community First Fund, and the York City Parks Conservancy. Kevin J. Schreiber is President & CEO of York County Economic Alliance (YCEA), which works to connect people and business to opportunity and create a shared, prosperous York County. Prior to joining the YCEA in 2016, Kevin served two terms as state representative for the 95th Legislative District in York County and served as Community and Economic Development Director for the City of York under both the Brenner and Bracey administrations. Mr. Schreiber earned his Bachelor’s Degree in Public Relations from York College and his Master’s Degree in Public Administration from Penn State University. Actively engaged in the community and Commonwealth, Kevin serves in Board leadership for the United Way of York County, PA Partnerships for Children, York Day Nursery. He is an appointee to the Governor’s Early Learning Investment Commission, and also serves on York County’s Tourism Grant Committee. 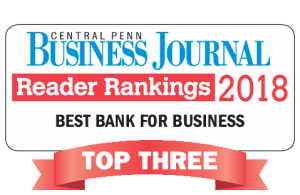 Since opening its doors in 2002, York Traditions Bank has grown to $455 million in assets, with an administrative center in York Township and five branch locations in York County. In March of this year, they established a loan production office in Camp Hill. In September, the bank will open its sixth branch at 100 North George Street in downtown York. Menzer and Schreiber will join current York Traditions Bank Directors, which include Chairman Michael E. Kochenour, David L. Bode, John D. Brown, Elizabeth F. Carson, Eugene J. Draganosky, Wanda D. Filer, M.D., Paul V. Kilker, Timothy J. Kinsley, John M. Polli, and William J. Shorb. Except for historical information contained herein, the matters discussed in this release are forward-looking statements. Investors are cautioned that all forward-looking statements involve risks and uncertainty. Because of these risks and uncertainties, our actual future results may be materially different from the results indicated by these forward looking statements. In addition, our past results of operations do not necessarily indicate our future results. We undertake no obligation to publicly update or otherwise revise any forward-looking statements, whether as a result of new information, future events or otherwise.